During the Second World War, a Hampstead villa named Gibbin House was a refuge.for artists and intellectuals fleeing the continent. But nearly five years later, this former beacon of hope has become a prison for the four men who remain exiled there. The mysterious arrival from Vienna of Anka Pietraru – a young woman unable to voice the unbearable secret of a mother’s sacrifice – will test the men’s perceptions of love and loss. And as Anka unearths old grievances within Gibbin House, its residents will be forced to decide if they have the strength to begin living again or if it is simply too late. 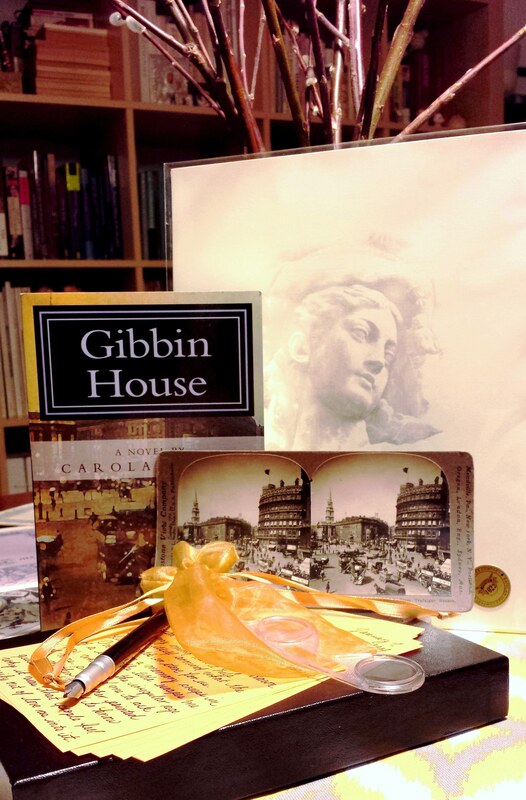 The giveaway for Gibbin House by Carola Perla is incredible! There will be a total ofthree winners; one grand prize winner and two additional winners. before moving with her family to the United States. Wynwood. 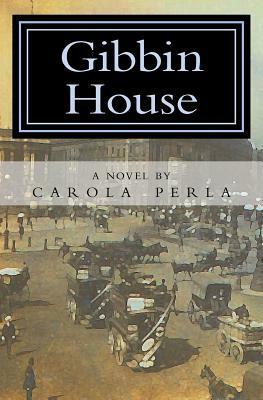 Gibbin House is her first novel. find yourself struggling at all to switch between the various character voices? from one voice to another came second nature. decide to write a mute protagonist and what is the symbolism behind this trait? her ‘voice’, which I feel is much of what her journey is all about. historical fiction. Especially when writing about such an extreme period in history as World War II. lies in the aftermath of things, in the way experiences resonate, in beginnings and in hopefulness. settle on this image for your cover and why did you ultimately make this decision? Grigorescu, which shows a young woman’s face in a red kerchief set against a black background. Vienna and Romania. Over time I I realized that this detracted from the forward motion of the plot. Century time frame of the story. I think she was right. publishing Gibbin House? Any regrets? them are the only ones that remained unchanged throughout each incarnation of the novel. 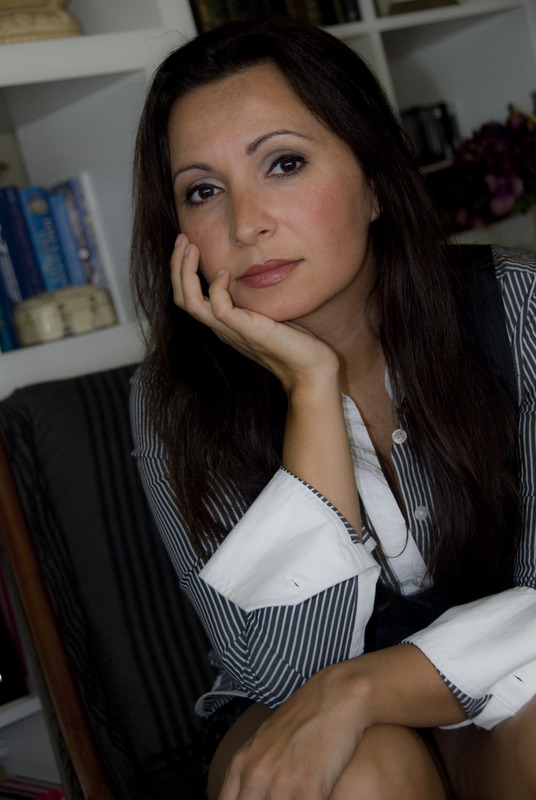 This entry was posted in Giveaway, promotions and tagged Book Hostage, book tour, Carola Perla, gibbon house, giveaway. Bookmark the permalink.